Safety has the highest priority at all times! Television work and making movies is full of hidden dangers; vehicles, height , fire , weapons , water and glass are just a few examples of situations that can change your filming day in an instant from success to disastrous. Everyone on set has an important task, but who is in charge of safety? The people of Dantes Stunts would be honored to take that task and take it very seriously. They have an eye for potentially dangerous situations and know how to quickly and effectively address them. Further more, they know how to act in the unlikely event something does go wrong. Is the safety of your employees and / or participants important to you? 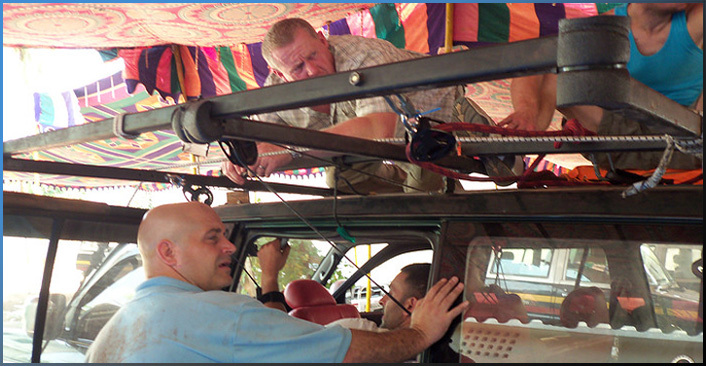 Then Ensures safety during your shoot with the experts of Dantes Stunts.